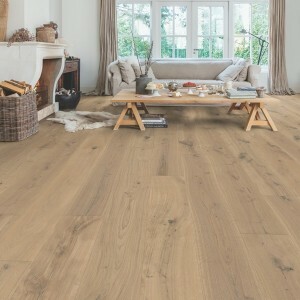 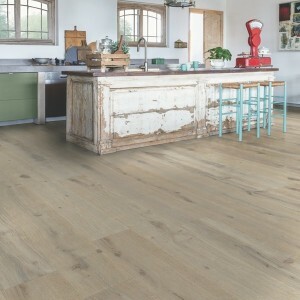 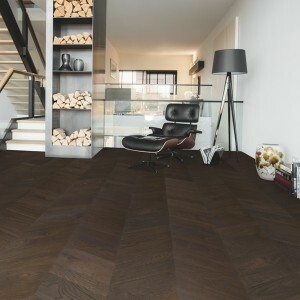 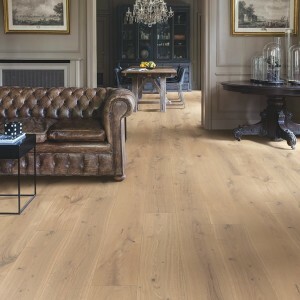 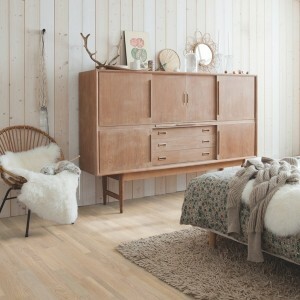 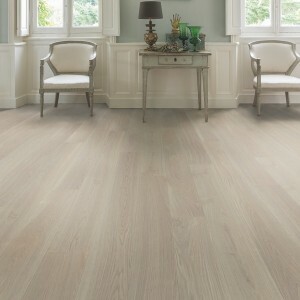 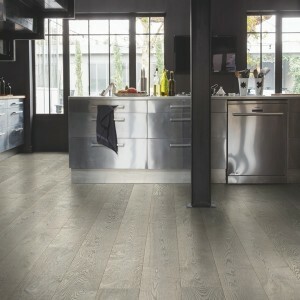 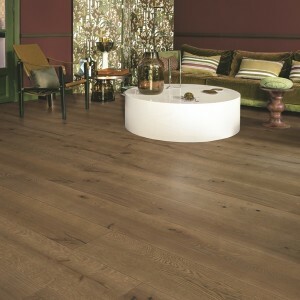 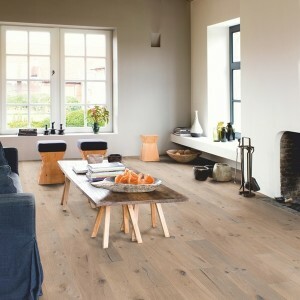 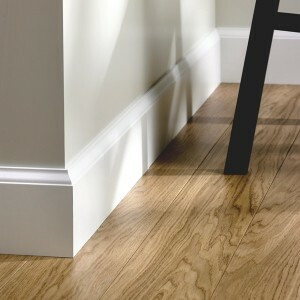 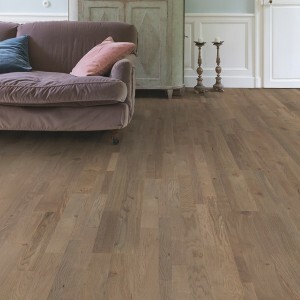 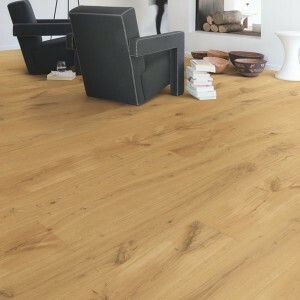 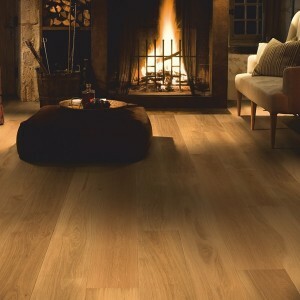 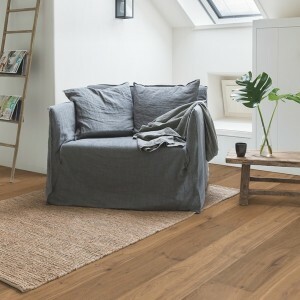 Wooden flooring gives a property a warm and natural feeling, though it is not perfect, thankfully engineered timber flooring offers an alternative that retains the positives of solid wood flooring without the major flaws. 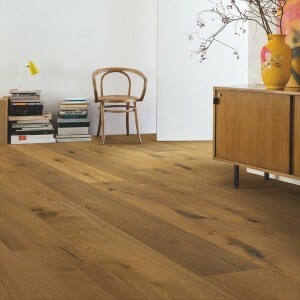 As wood is a naturally occurring material that contains certain levels of moisture, it is liable to shift and warp over time. 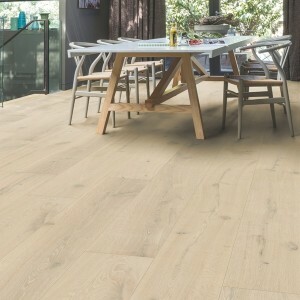 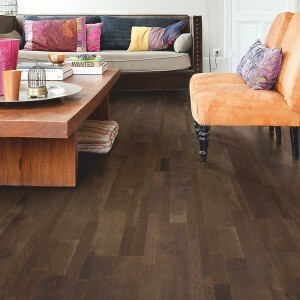 Engineered wood flooring overcomes this with better stability and an inherent resistance to moisture and temperature changes. 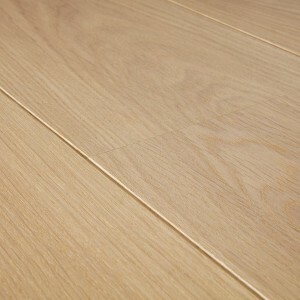 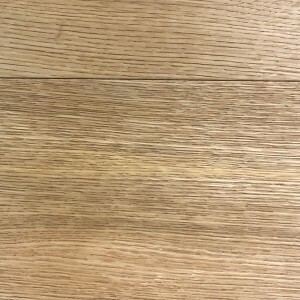 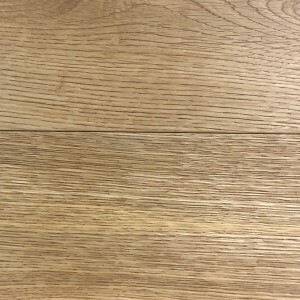 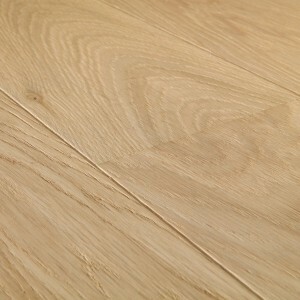 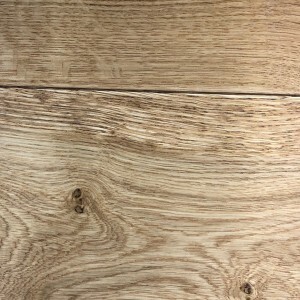 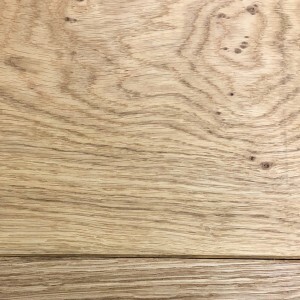 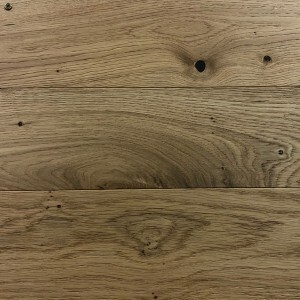 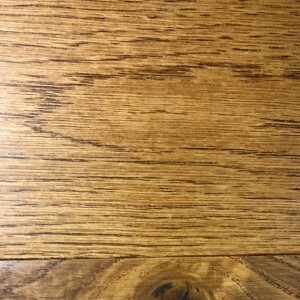 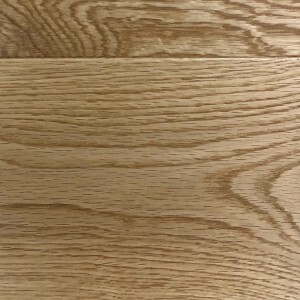 Some may be fearful that engineered timber flooring is not authentic enough, but the top layer is actually made from your preferred wood, so there is virtually no visible difference between it and a costly timber floor. 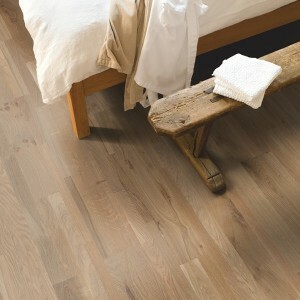 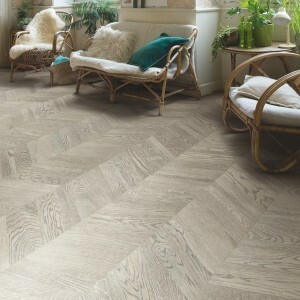 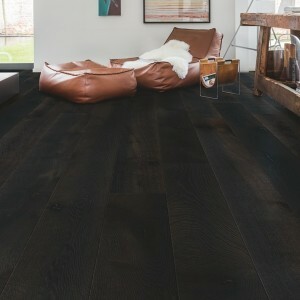 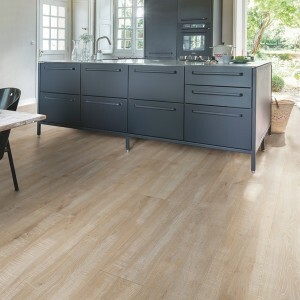 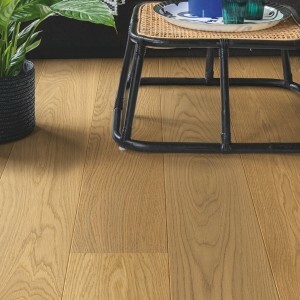 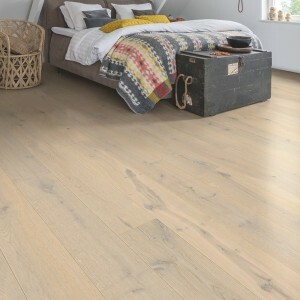 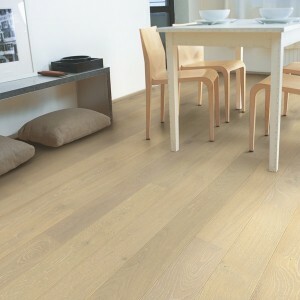 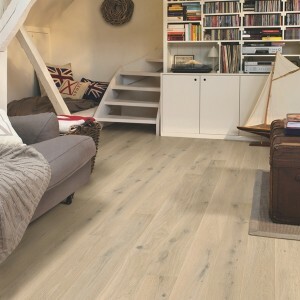 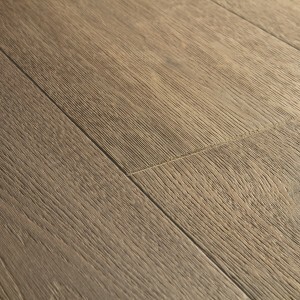 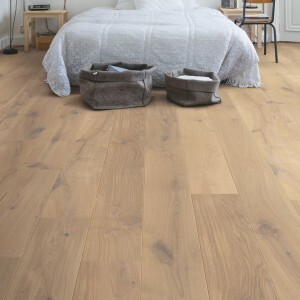 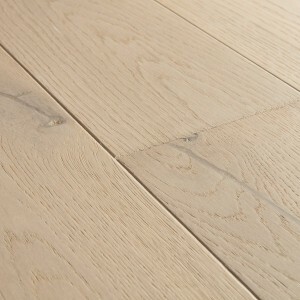 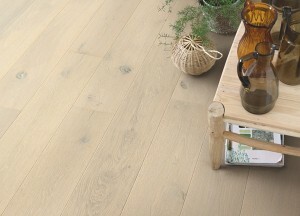 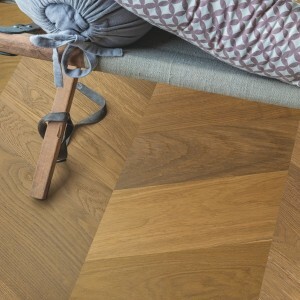 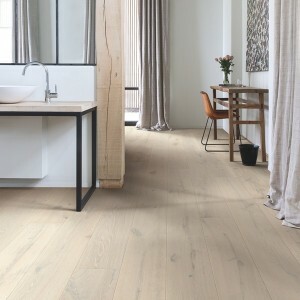 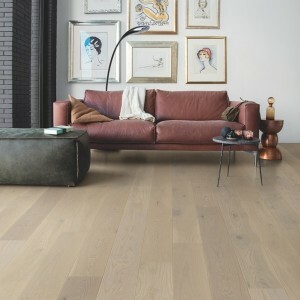 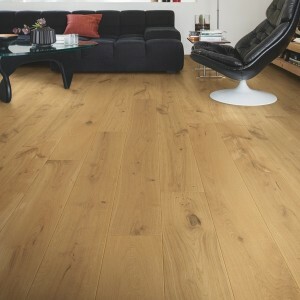 At Boys & Boden you can find a selection of gorgeous engineered options, such as engineered oak flooring, that is easily fit and shaped to the precise dimensions you require. 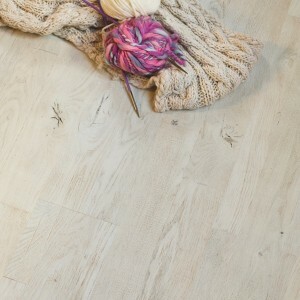 To discover the full range at Boys & Boden visit a store today, take a walk around and speak with the helpful staff to see how your project or trade can flourish.